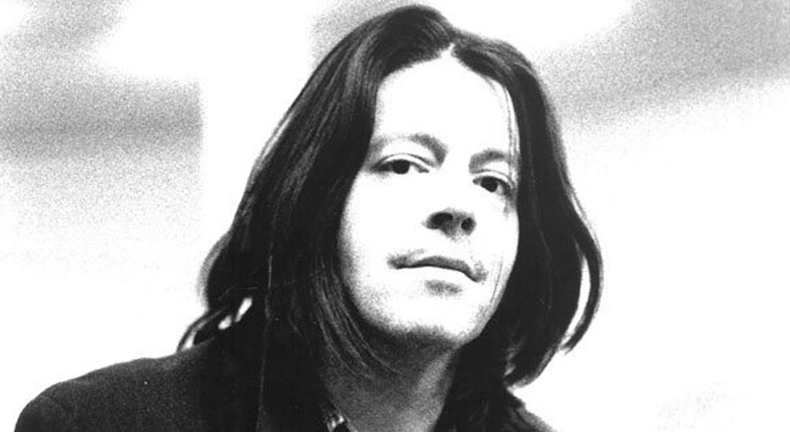 Grant Hart was mostly and rightly so known and celebrated for being a founding member and co-songwriter for Hüsker Dü, but although the work he left behind outside the seminal punk band is too little concerning how many years have been since their demise in 1987, it's still worth anyone's time. 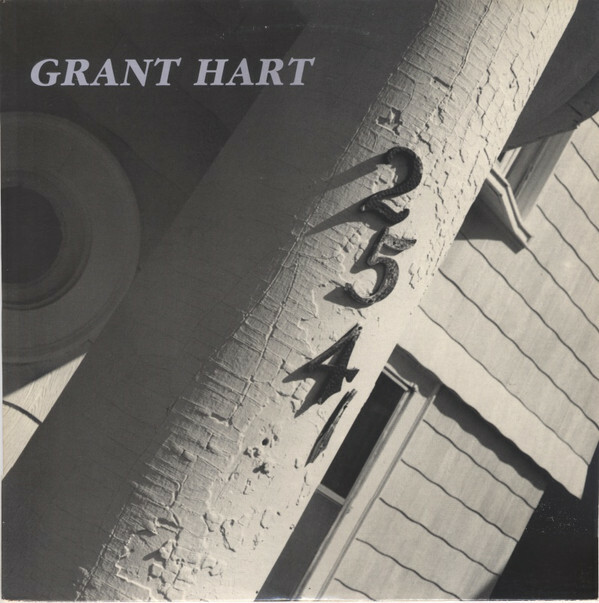 Early on with 2541 Hart powered through the disbanding of Hüsker Dü with an EP that presented how the punk legends' more melodious voice was capable of more excellence on its own accord. The EP included only three songs, two of which were later re-recorded as parts of Hart's debut album. 2541 takes its title from the address of Hüsker Dü's office and rehearsal place, where the the three of them had occasionally lived. 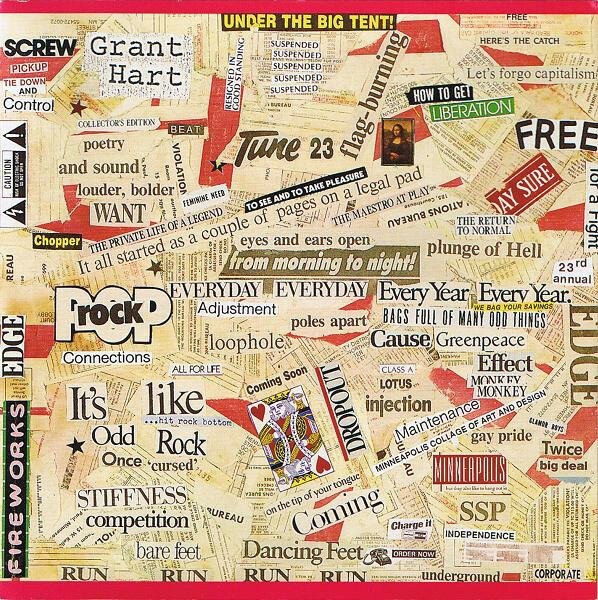 Intolerance, Hart's debut album came in 1989 and it was a power pop masterpiece which mingled and toyed with a lot of styles, and dealt with personal themes like drug addiction. It was so good, that Hart was never able to repeat the elegance one can find in its ten track, and although it didn't stand out much in its time, at least not as much as the attention Bob Mould's solo work was getting, it is safe to say that it's one of SST's greatest unsung treasures. All Of My Senses which followed was another three-song EP that was comprised from a shorter edit of the title track, and two acoustic versions recorded live at BBC of tracks from Intolerance. Around that time Grant Hart formed the band Nova Mob alongside Michael Crego and Tom Merkl. Hart was not the band's drummer anymore, since in the new band he took up the guitars and vocals. 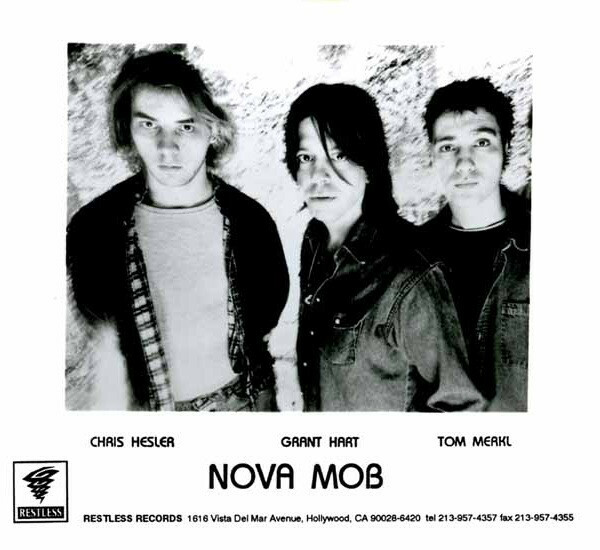 Nova Mob released a few singles in the early nineties, but only one album and one EP, and its lineup changed considerably until their disbanding in 1994. Hart released Ecce Homo, a solo live record in 1995, and his sophomore album four years later, titled Good News For Modern Man, but went even more unnoticed than his far better debut. 2009's Hot Wax had the same luck, as did The Argument in 2013, a concept album based on John Milton's Paradise Lost. For fans of Grant Hart and Hüsker Dü, the 2013 film by Gorman Bechard, Every Everything: The Music, Life & Times of Grant Hart is unmissable, as it chronicles the great musician's life and times with him being the film's only interview subject.